« Is Atheism A Choice? Following through the above list of definitions to reason we need facts, which have been validated as such to show they are true. We have seen historically how a good premise can still present a faulty conclusion. For instance Aristotle concluded that the testicles were weights attached to the voice box because when a man’s testicles dropped his voice deepened. This is obviously not the case which has been verified by biological experimentation which has shown this factually not to be true. We now live in a wonderful age of empiricism and evidentialism whereby we can verify and validate facts through experimenting. We need not play word games to end up at a conclusion to suit a worldview. We have methods for showing that which exists and that which need not be considered. 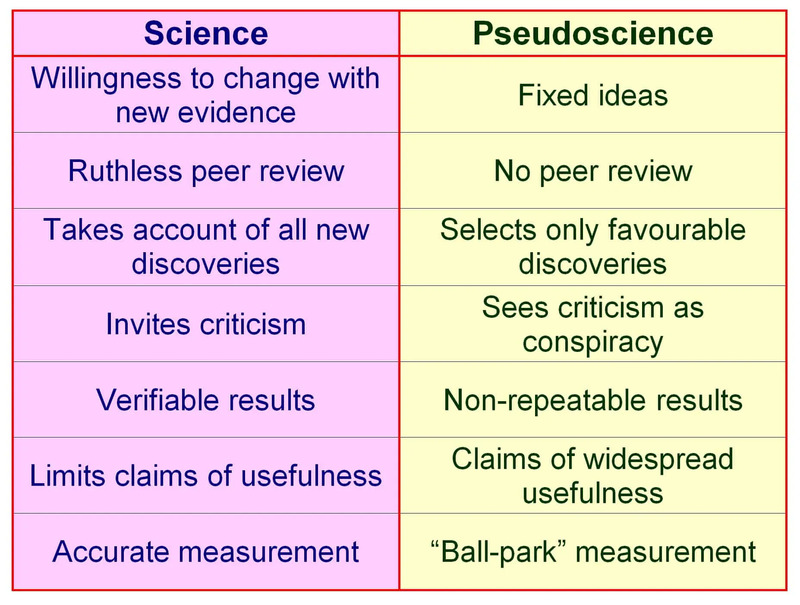 We have a set out the scientific method and the wonderful peer review process, which admittedly is not infallible, but usually when we find something which has been reviewed and been passed and then later found to be not quite right it is the scientific method and further peer review which weeds out the problem. Recently Nature journal exposed less scrupulous journals reviewing papers and exposed them which is testimony to the more reputable and established reviewed journals. Another example of bad peer review being exposed by science is available here. With regards to the verification of what can be considered real or not I would refer you to a great video by Tracie Harris from The Atheist Experience. It is a 3 part video but well worth watching. In brief she takes 3 jars. One is filled with dice, another filled with invisible, undetectable, untestable dice(god) and the third with no dice and she ask you to show the difference between the jar with no dice and the jar with the “god” dice. There is none!! Let us now look at the other kind of journals. Intelligent design was ruled in Ohio not to be scientific. Yet proponents of ID still pedal their pseudo-science to an all too welcoming audience desperate to affirm their world view of an omnipotent creator god. Sites such www.discovery.org have taken to creating their own circle jerk review system because they know their papers will never pass review in the established and respected journals. Their theories begin with a conclusion and they work backwards to try to reason how they can fit specific parts of our universe to fit the conclusion. This is not science my dear readers. A scientific hypothesis must be testable – in such a way that makes them perspective-free. To date I have not seen any testing methods put forwards by the ID crowd. In fact most bible bashing creationists will explain god is not testable as he wishes his followers to follow on faith alone. This means ID does not make it to hypothesis level, let alone a falsifiable, repeatable theory. That is because a faith-based account or proposal cannot be tested, observed and replicated the same, nor can it be perspective-free. It presupposes a deity because things are the way they are in the universe. They prey on the gullibility of their readers to be incredulous to our universe and lack scientific knowledge. No different to the Zakir Naik’s of the Islamic world of pseudo-science and other fast talking, snake oil sellers. ID lacks a biological theory of life. It was willed by an omnipotent always existing being which they cannot show exists. This is in no way scientific, nor logical and cannot be reasoned due to it breaking strict laws of logic and lack of factual evidence. Yet the creationist will ask for repeatable evidence for the Big Bang Theory or Modern Evolutionary Theory (most do not know the theory of evolution has not been Darwinian for around 100 years). 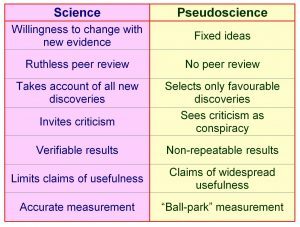 What I find quite absurd is most creationists/ID believers will accept many or all of sciences findings except those which go against it’s world view. And of course the ultimate absurdity is denying scientific facts without even having studied them in the first place. These are fodder for the atheist cannon’s amongst the online debate groups battling the fight between reality and superstition daily. In conclusion as part of my role here at www.answers-in-reason.com I will be dissecting articles presented by the likes of Ken Ham’s www.answersingenesis.org, the likes of Joshua Feuerstein, Pastor Greg Locke and others of that ilk to expose their lack of logic and use of pseudo-science of fast talking to trick their viewers and readers. Tagged Atheism, pseudo-science, pseudoscience. Bookmark the permalink.